Check out Nick's photo in issue 72 of The Skateboard Mag. Look for Nick's First Thing's First interview in issue 72 as well. 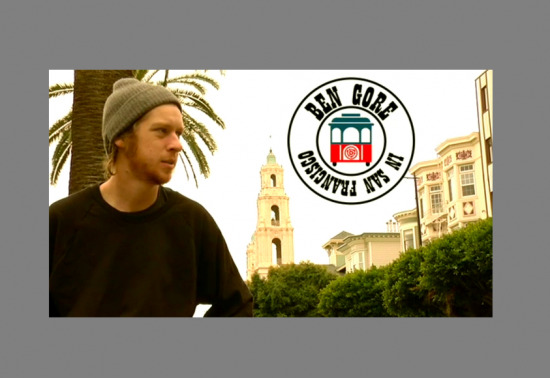 Our buddies over at the Stereo Sound Agency just posted a few clips of Ben Gore. 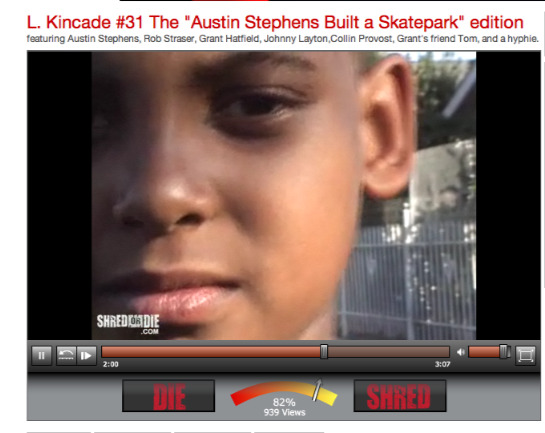 Dekline flow rider stopped by the new Durham skatepark in Durham, North Carolina this weekend and shredded the cradle. Congratulation to Dekline flow rider Clint Walker for making it to the Tampa Am finals this weekend. Keep your eyes out for Clint, he kills it! 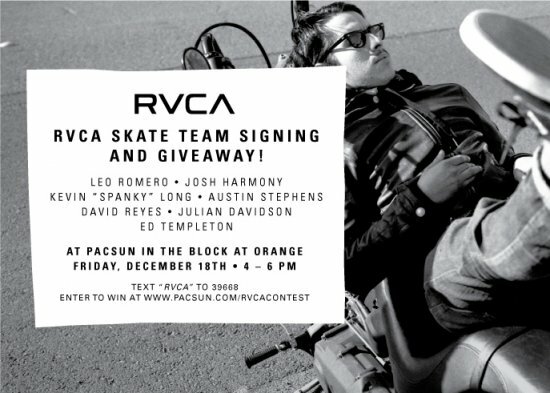 will be skating in Tampa Am this weekend. Check here for all the updates. Is Toy Machine's newest am!